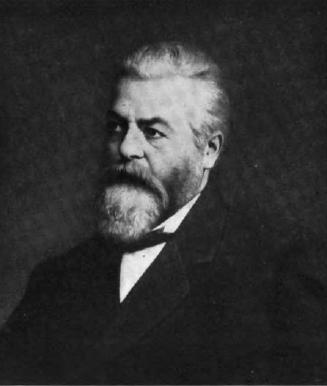 Today is the birthday of Peter Schoenhofen (January 2, 1827-January 2, 1893). 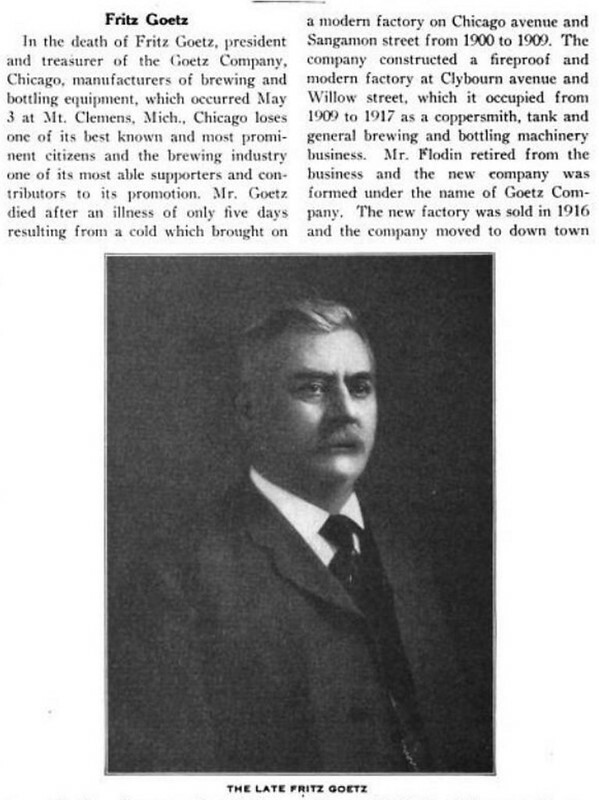 He owned a brewery in Chicago that was called the Peter Schoenhofen Brewing Co. 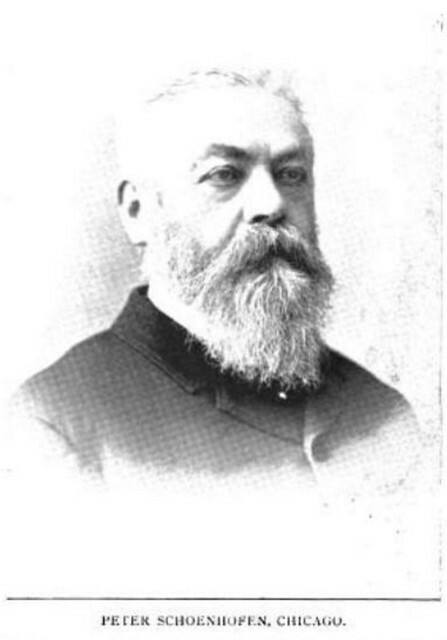 Portrait from “100 Years of Brewing,” originally published in 1901. 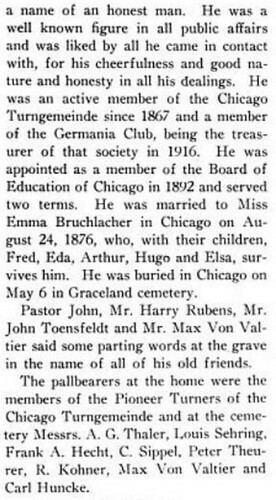 Peter Schoenhofen, a Prussian immigrant, was in Chicago working in the brewing trade by the 1850s. 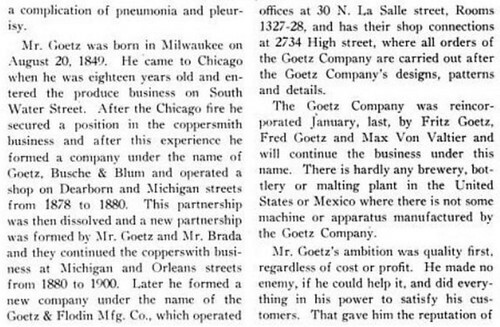 In 1861, he started a partnership with Matheus Gottfried; they were soon operating a brewery at Canalport Avenue and 18th Street where, during the early 1860s, they made about 600 barrels of lager beer a year. 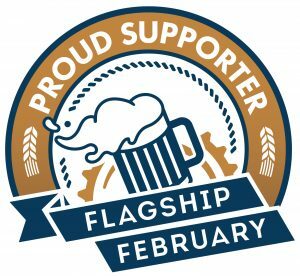 In 1867, Schoenhofen bought out his partner, and the company became the Peter Schoenhofen Brewing Co. By 1868, annual output had increased to about 10,000 barrels. During the 1890s, when the business was owned by the City Contract Co. of London, England, annual output reached 180,000 barrels. 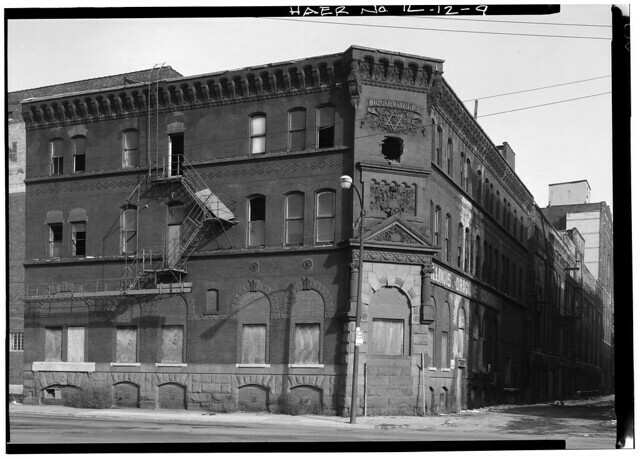 Around 1900, the Schoenhofen family regained control of the company, which employed about 500 people at its brewery on West 12th Street by 1910. 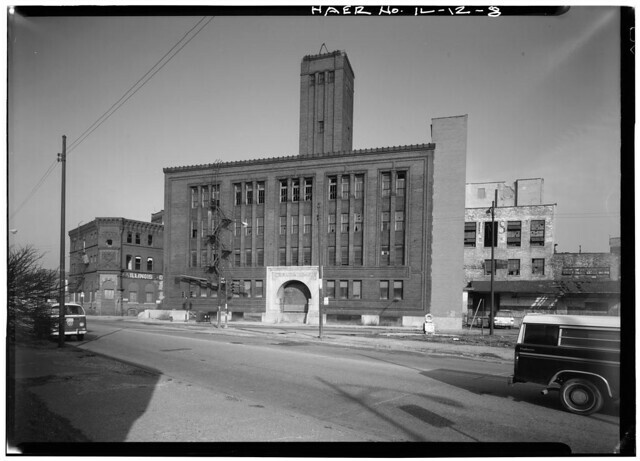 During this time, the company was also known as the National Brewing Co. 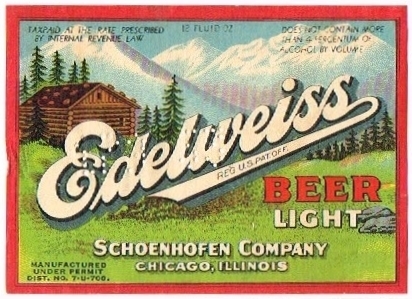 The company’s “Edelweiss” brand of beer was a big seller. Operations shut down during Prohibition, but by 1933, after the national ban on alcohol production was lifted, the company was back in business as the Schoenhofen-Edelweiss Co. After being purchased by the Atlas Brewing Co. in the late 1940s, Schoenhofen became part of Dewery’s Ltd. of South Bend, Indiana, in 1951, and thereafter assumed the Dewery’s name. By the beginning of the 1970s, there was nothing left of its Chicago operations, although Dewery’s reintroduced the famous Edelweiss brand in 1972 after nearly a decade-long hiatus. The area where the brewery operated are today known as the Schoenhofen Brewery Historic District. I love their ad copy: “A case of good judgment,” which they used extensively. And this beer was a “secret brew,” whatever that means. 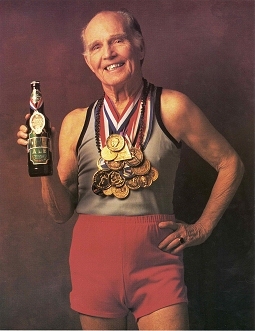 Today is the birthday of Robert “Mac” MacTarnahan (May 1, 1915-October 25, 2004), one of Oregon’s most famous athletes. 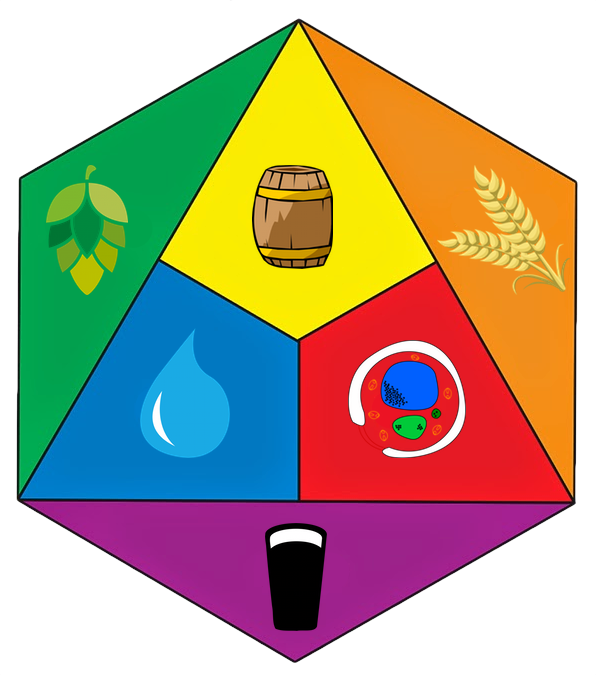 Mac was one of the original investors in Portland Brewing Co., which was later named MacTarnahan’s Brewing in his honor. I met Mac twice, once in Portland at an event at the brewery, and once he visited me in California when I was still the beer buyer at BevMo. I hope I have half the energy he did when I’m in my eighties. A couple of years ago, my friend and colleague John Foyston wrote a nice remembrance of Mac in The Oregonian, which included the obituary he wrote in 2004. Raise a glass today to Mac’s memory. 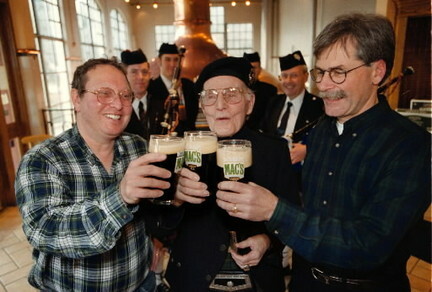 Brewer Alan Kornhauser, Mac and Portland Brewing co-founder Fred Bowman. Oregon’s most accomplished Masters Athlete, Robert “Mac” MacTarnahan is the first masters competitor ever chosen for induction into the Oregon Sports Hall of Fame. His athletic feats are amazing. Mac is a four-time Masters world record holder with a national record in the mile plus three world record holders in the 3000-meter steeplechase. In the steeplechase, he is a six-time AAU National Masters champion, two-time USA National Senior Olympic champion, two-time World Senior champion. Mac is also a five-time National Masters wrestling champion. The wiry Scot owns more the 50 Masters Gold Medals. Today is the birthday of American illustrator and painter Norman Rockwell (February 3, 1894-November 8, 1978) one of the 20th centuries most famous artists. 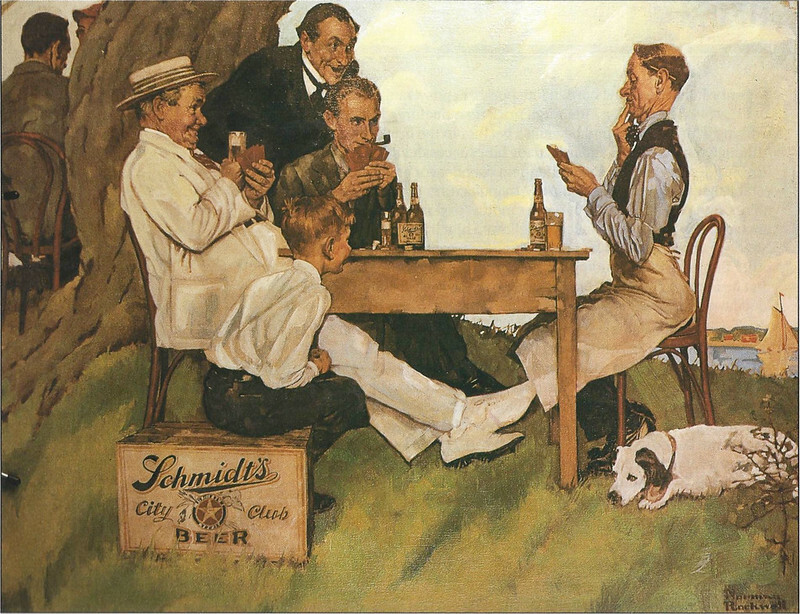 Known for his wholesome depictions of everyday American life, his paintings appeared on the covers of the Saturday Evening Post for almost fifty years, and he frequently did work involving the Boy Scouts, Boys’ Life and such patriotic subjects as “The Four Freedoms.” For a long time, I had assumed his conspicuous absence from the “Beer Belongs” series of ads that the brewing industry did from the 1940s through the 1960s employing some of the best known illustrators of the day, was because he wanted to maintain his wholesome image. 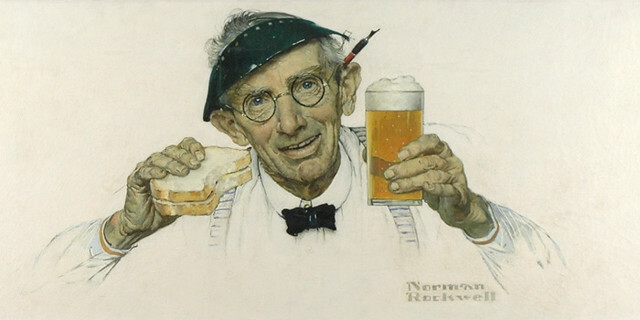 But I later found out that he had done quite a bit of advertising work, including for at least one beer company, the Jacob Schmidt Brewing Co.
There’s also “Man with Sandwich and Glass of Beer,” which I believe was painted for an unspecified beer ad, between 1947 and 1950. I far as I can tell, it was never used, as I’ve been unable to turn up the illustration in any actual advertisement. If someone as famous as Rockwell had done the ad, it would be highly collectible and would turn up somewhere. 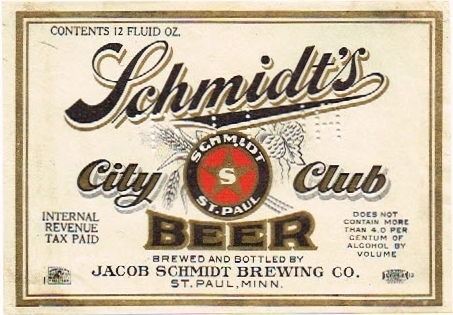 But several years earlier, in 1930, he did do an illustration for the Jacob Schmidt Brewing Co., and specifically for their brand, Schmidt’s City Club Beer, which they started brewing in the 1920s as a non-alcoholic beer, though after 1933 it became a golden lager. 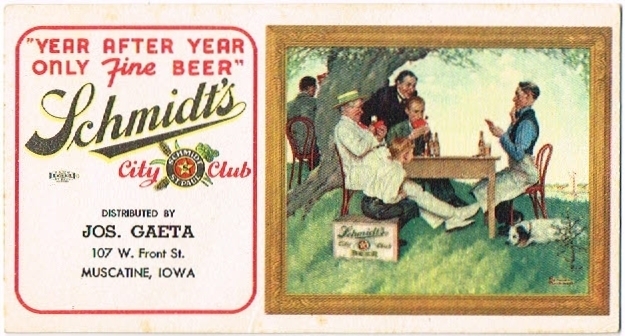 The City Club Beer label in 1933. It looks like they continued to use the image, and who can blame them, for years afterwards, both in other ads and merchandising. 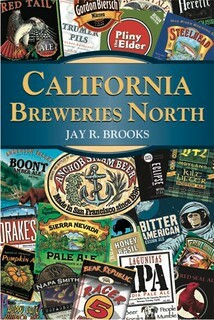 For example, they used the artwork as the back of a deck of promotional playing cards for the brewery in 1954. I’d seen the ad before, and searched in vain for a decent size image of it, finding only small ones. But then over the summer, “thrifting” (which is what my son calls going to yard sales and thrift shops), I found a coffee table book of Norman Rockwell’s advertising work published in 1985. And lo and behold, there was the beer ad. So I picked up the book, scanned the ad, and here it is below in all of its glory. One of the few beer ads by one of the best known illustrators in America. 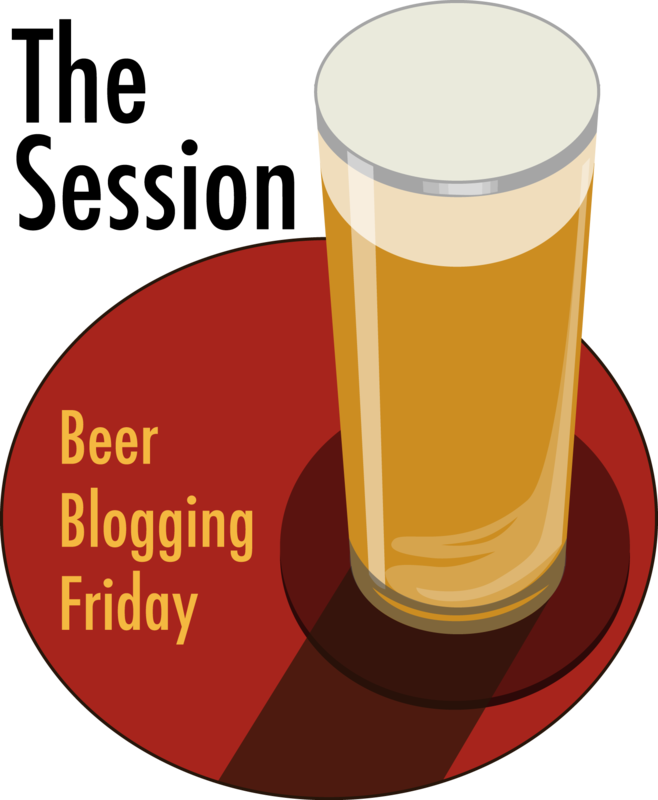 It includes all his trademark folksy charm, and it still relatively subtle for an advertisement, which the wooden case of beer being the most prominent sign of the brand. The bottles have the City Club labels on them, but they’re hard to see sitting on the table. A very cool ad and definitely one of my favorites. Click here to see the artwork full size. 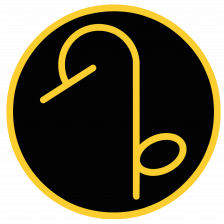 Today is the birthday of Martin Gardner, who was an American science and mathematics writer. For many years, beginning in 1957, he wrote a column that appeared in Scientific American. 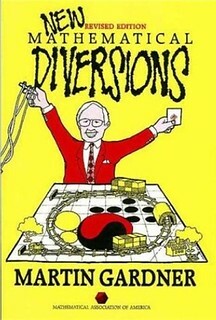 He helped popularize science, and especially math, creating hundreds of puzzles, often collected into books. He passed away in 2010, at age 95. My father-in-law was a huge fan and read most, of not all, of his books. 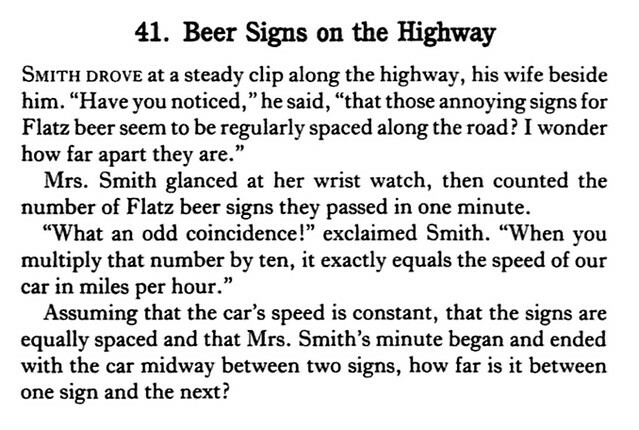 One of his brain teasers was called “Beer Signs on the Highway,” and originally appeared in Gardner’s column in Math Horizons, in the November 1995 issue. 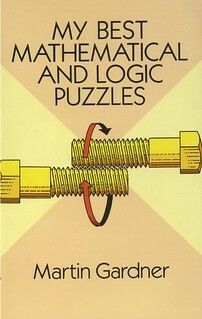 It was also included in the collection My Best Mathematical and Logic Puzzles and also New Mathematical Diversions. If you think you know the answer or have worked it out, leave your answer in the comments. I’ll post the answer in a couple of days. Good luck. Could I get a proper drumroll, please? We can answer this without knowing the car’s speed. If x is the number of signs that the car passes in one minute, then the car will pass 60x signs in an hour. We’re told that the car is traveling at 10x miles per hour, so in 10x miles it will pass 60x signs, and in one mile it will pass 60x/10x signs, or 6. So the signs are 1/6 mile, or 880 feet, apart. Today is the birthday of American actor, vaudevillian, comedian, filmmaker, stunt performer, and writer Buster Keaton. He’s best known for his silent films, and especially The General, considerd by many to be one of the best films of all-time. 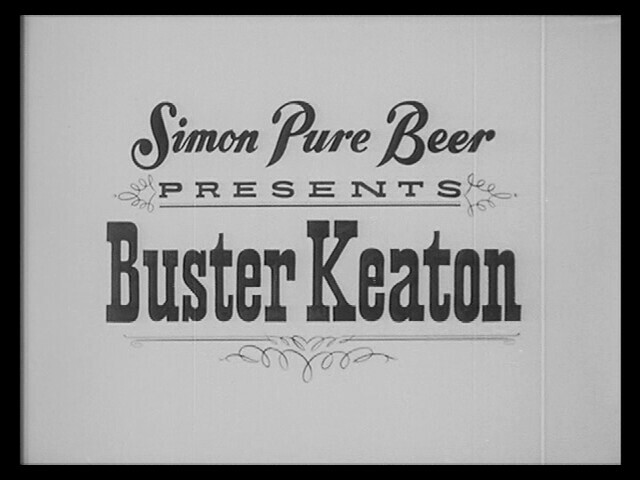 In 1962, Keaton made a series of commercials for the William Simon Brewery of Buffalo, New York. The ads were done in a silent film style, employing many of Keaton’s best gags from his glory days on the 1920s. And finally, a fourth ad Keaton did for Simon Pure Beer.